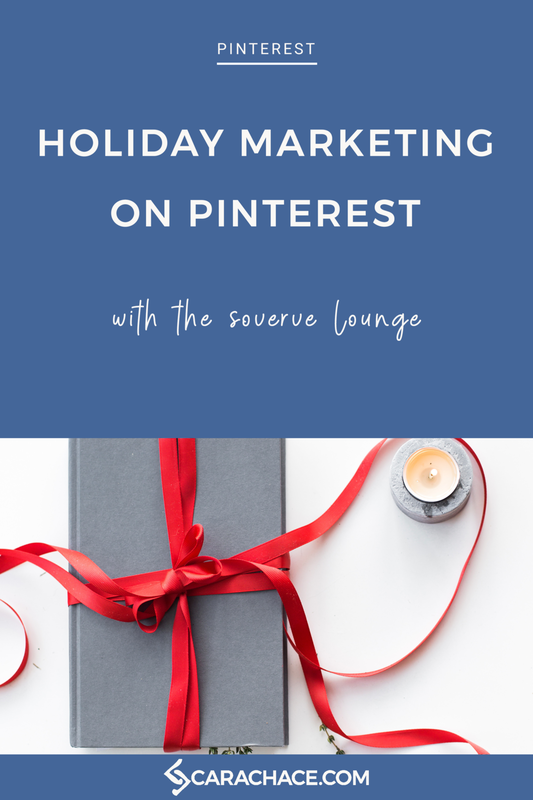 On this episode of the SoVerve Lounge, Stephanie and I talk about how I niched into Pinterest management + marketing, best practices, Shop The Look, affiliate marketing, and - of course - holiday marketing on Pinterest. Don’t you love it when an Instagram buddy turns into a fellow business collaborator? That’s what finally happened when I got to chat with Steph on her SoVerve Lounge podcast about holiday marketing on Pinterest. Want to know the quickest, easiest way to get some holiday marketing done on Pinterest? Put together a gift guide! Steph and I talked about business boundaries, how I niched into Pinterest marketing, and my best tips for using Pinterest for holiday marketing. Listen to the SoVerve Lounge Episode 46 - don't forget to leave a review!